So we had Valentine’s Day when we all felt obliged to get loved up and buy tokens of affection for our significant other. Is it necessary when love is supposed to be a 365 day of the year commitment? Money can’t buy you love after all. As soon as the love hearts and roses are cleared away, we are faced with another enforced spending spree on Mother’s Day. How did it come about originally? Do we still need it? Held three weeks before Easter Sunday it was originally a day off for domestic servants to visit their “mother church” and families, known as “going a mothering”. In 1908, American campaigner Anna Jarvis turned the religious occasion into an American public holiday. By the 1920s, she herself had become dismayed at how the holiday had become over commercialised and subsequently spent the rest of her life lobbying the government to have it removed from the American calendar, to no avail and Mother’s Day went from strength to strength and gained a firm foothold in the UK. 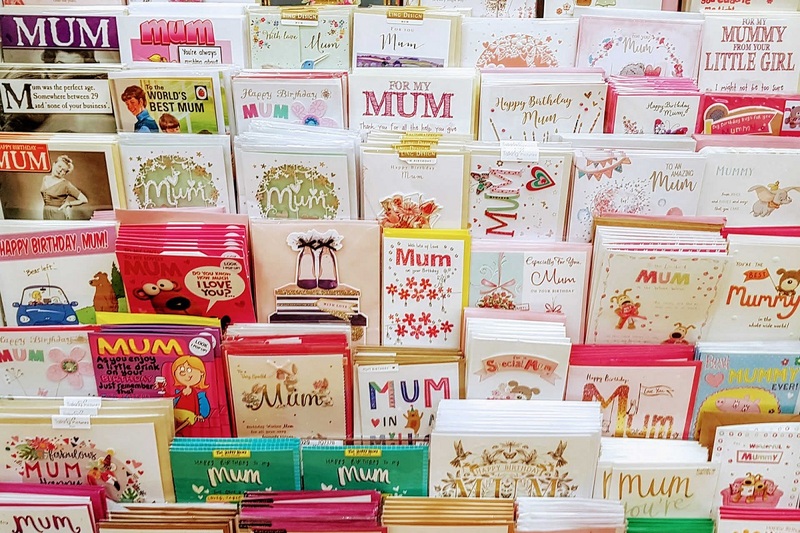 Research company Global Data forecast that Mothers Day spending in the UK will rise to £1.6 billion in 2019 and so here lies the answer, the retail sector needs Mother’s Day to sell us the perfect idea of the perfect parent/child relationship. Is it fair to remember our mothers just one day per year and take them for granted the other 51 weeks of the year? Do we have to pay for a mediocre Mother’s Day meal at an inflated price to show our love? Is it fair that Father’s Day is a significantly more muted occasion? Perhaps mothers are seen as deserving of more attention because they are perceived to be the main contributor to family life and the one person who makes the greatest sacrifices so in turn deserves the greatest appreciation. I am just about to observe my 14th Mothers’ Day as a mother myself and I am fortunate my own mother is here to share the day with me. That is all that matters to me. After much reflection and meeting so many people with different experiences of Mother’s Day, I wanted to reflect upon and acknowledge how others in more difficult and challenging circumstances may view this day. The whole issue of motherhood is powder keg of complexities and sensitivities. Mothers are supposed to always be there for their children, exercising endless acts of martyrdom and neglecting themselves for the good of their family. The world is full of errant fathers and we accept that, but many people struggle when confronted with a person telling them ‘I have no contact with my mother, I haven’t seen her in years’ or ‘My mum left us’. On Mothers’ Day let us pause and think of so many people whose struggle will be amplified on this day; people close to us, friends, work colleagues, neighbours and more. It should be noted that this is by no means an exhaustive list. All bereaved mothers who have lost a child. The woman who waits for a positive result, after endless and invasive fertility treatment. The woman who was unable to care for a child all those years ago and took a bold decision that some wouldn’t understand. The child seeking the natural mother who doesn’t want to re-establish contact and the adoptive mother who is secretly glad they haven’t. The step mother struggling to blend her own family with her new partners’ and managing a whole minefield of emotions with the occasional ‘You’re not my mum!’ thrown in for good measure. The children whose mother has been taken from them too soon and the father who has to play a dual parental role. The voluntary childless woman who feels she is constantly defending her decision, which is no one’s business but her own. The woman who knows she should leave her abusive partner for the sake of her children, but just can’t take that leap of faith. The new mother struggling with postnatal depression. 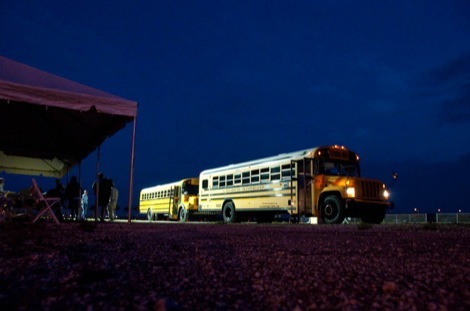 The mother temporarily separated from and unable to care for her children due to her own illness. The woman with dementia who has forgotten the name and face of her own, now adult child. The first Mother’s day since the passing of a mother for the family left behind. Mothers’ Day commercialism should not send us on a guilt trip about what we have or haven’t got in our relationship with our mothers; we should celebrate what we have got daily. If your mother is still with you, give your time and love freely every week of the year. If your mother is no longer with you, whatever form your relationship took, be comforted that her greatest achievement in her life was to give life to you.